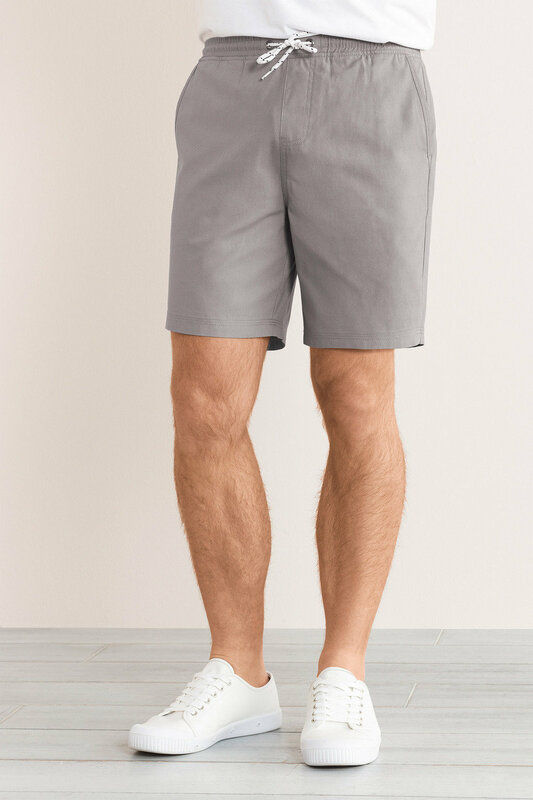 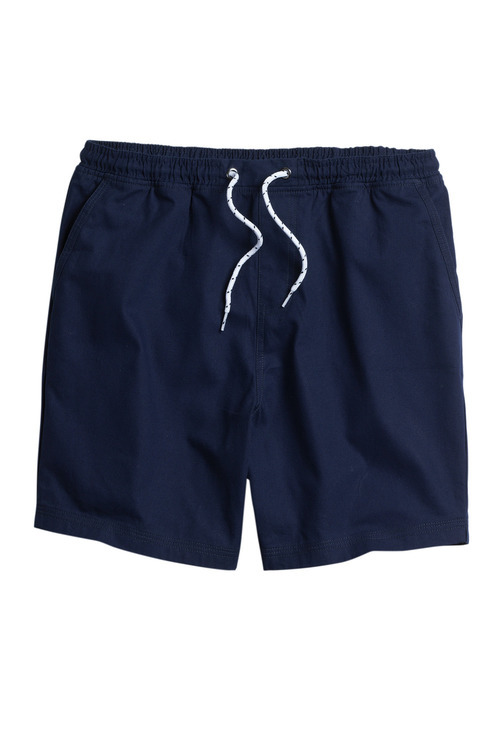 Equally timeless and practical, the Southcape Rugby Shorts are perfect for anything from lazy weekends in the sun, to out fishing on the boat. 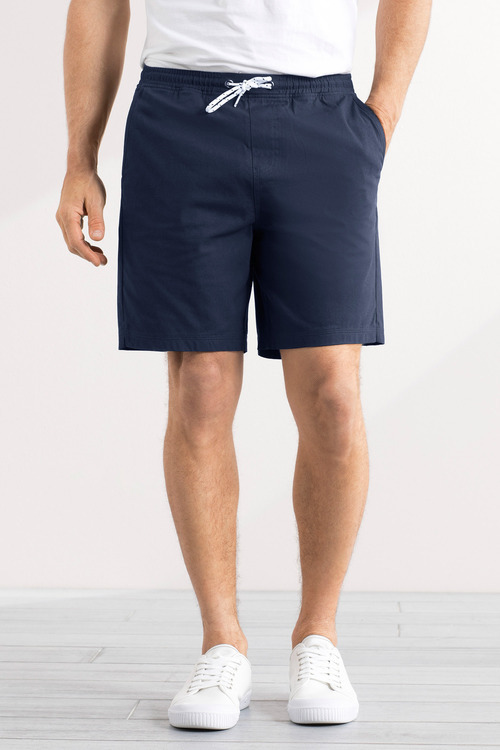 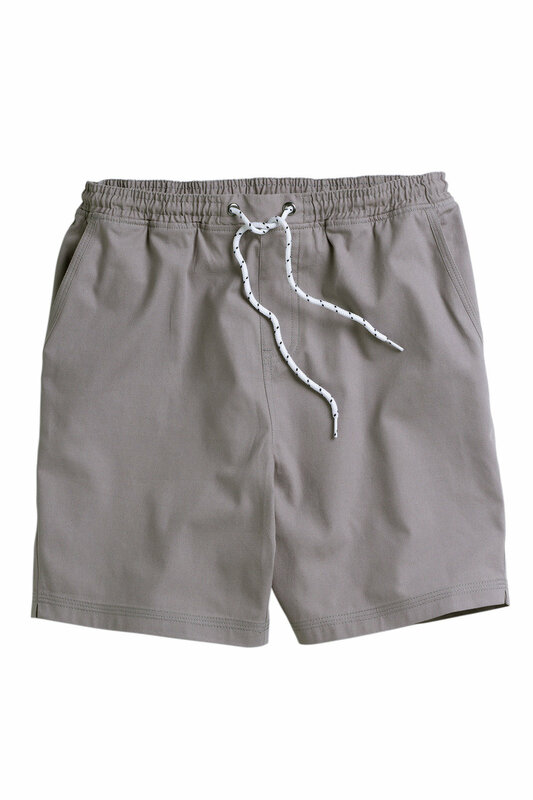 A 100% cotton construction makes this pair exceptionally breathable and easy to care for. Wear them with sandals or sneakers and a slogan tee for a timeless weekend look.